Another summer weekend is here at last! August sure snuck up on us because I’m already bypassing my August and Matt’s September (sorry!) birthdays and charging right ahead to L’s October birthday. I know, SO crazy that it’s happening soon(ish)! We are trying to plan something small and low-key but still, I want it to be special. So yeah, I’m trying to channel my fall brain but keep getting stuck on thoughts of watermelon and tomatoes. Speaking of which, our CSA was pretty awesome this week with a TON of cucumbers (actually, LEMON cucumbers), heirloom tomatoes and basil. 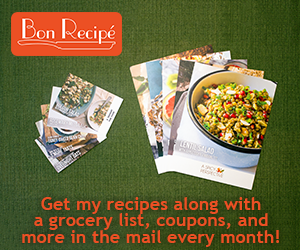 Please share your favorite recipes with me. I’m thinking this pizza perhaps? I’m so jealous of your CSA heirloom tomatoes!! I hope we get some this week. Whole Foods has had almost NONE and I’m in withdrawal.